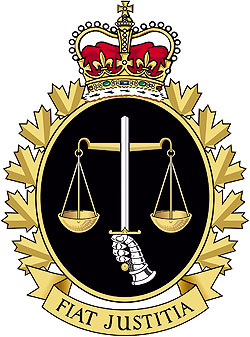 Welcome to the website for Canadian military justice reform. 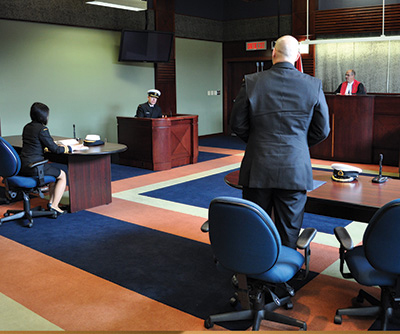 Canadian military justice is a product of seventeenth century England. In many ways it continues to reflect its medieval beginnings with its emphasis on summary trials, or military justice dispensed by commanding officer (CO). With only several hours training in military justice as part of a much larger series of presentations about the legal aspects of service in this appointment, the CO is given the authority to conduct summary trials and impose punishments up to and including 30 days incarceration and a criminal record for a non-criminal military infraction. Even though the accused can be denied his/her liberty for a month, the person is not permitted to be represented by a lawyer. As there is no transcript taken of the proceedings, there can be no appeal. In any other part of Canadian society this would be a denial of the most fundamental human rights. We wish to change this. We wish to inform the Canadian public about military justice in an effort to contribute to a public debate about its role as part of the Canadian legal mosaic. We also advocate for a public and independent inquiry to determine if the Canadian military justice system is still a requirement for the Canadian Armed Forces in Canada, in peacetime. In the past, such issues were examined internally by the Judge Advocate General branch, such as the recent Comprehensive Review of the Court Martial process ordered by the JAG at that time, Major-General Blaise Cathcart. The four-member panel traveled much of the world to research how other nations manage their military justice systems. The massive and expensive two-volume report was rejected by the current Judge Advocate General, Commodore Geneviève Bernatchez, turning it into nothing more than a waste of space on an Ottawa bookshelf and a waste of bandwith on the JAG website. Former French Prime Minister Georges Clemenceau famously noted that war is too important to be left to the generals. Then perhaps, military justice is too important to be left to military lawyers. With its roots in the Thirty Years War, the English Civil War and the Mutiny Act of 1689, contemporary Canadian military justice has grown and evolved into what it is today, without the benefit of public discourse about its need and its role in modern Canada. In the beginning, it was used to keep order among the soldiers and sailors, many of whom were involuntarily “pressed” into service to fight the king’s wars. Summary justice on the battlefield was necessary to expedite the discipline to keep the fighting forces engaged in the battle. It could take weeks to months to return a soldier or sailor home to England to be tried for infractions of the king’s Articles of War. Today’s Canadian Armed Forces is a volunteer force and personnel can be returned to Canadian soil from virtually anywhere in 24 hours. This leads to questions about the relevance of military justice in 21st century Canada. We are a growing community of concerned Canadians who believe that the National Defence Act must change to accord all members of the Canadian Armed Forces the same rights and freedoms that protect all other residents of Canada, including citizens, visitors, and those seeking refuge in Canada from oppression. Our sailors, soldiers and air force personnel must also enjoy the same rights and freedoms that they are mandated to protect, even if doing so places them in harm’s way. We hope this site will ultimately become the one-stop location for information about the military legal branch, the Military Police, the Court Martial Appeal Court and military-related decisions of the Supreme Court of Canada. 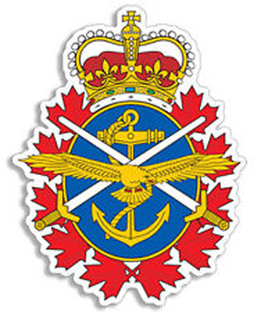 The National Defence Act is the principal enabling legislation for the organization, operation and funding of the Canadian Armed Forces. 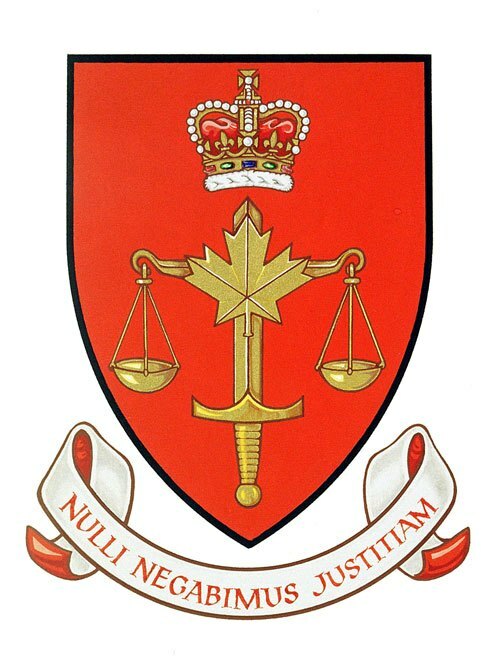 The Office of the Judge Advocate General oversees the administration of military justice; offers legal advice to the Governor General and the Minister, at bases and wings, and throughout the Department of National Defence. 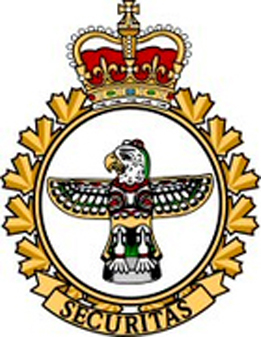 The Canadian Forces Provost Marshal is the advisor to the Chief of the Defence Staff on policing matters and Commander of the Canadian Forces Military Police.